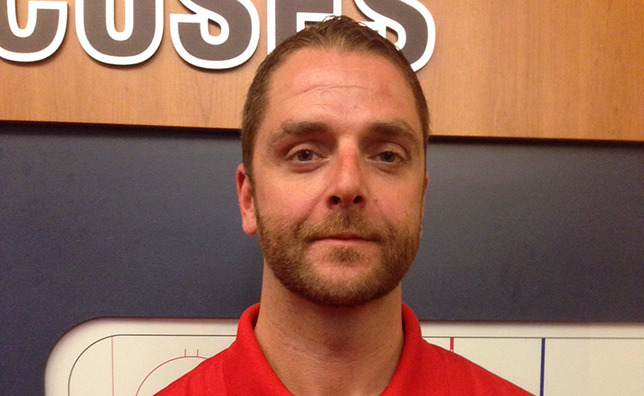 MONTREAL – Montreal Canadiens general manager Marc Bergevin announced monday the appointment of Nick Carrière as assistant coach with the St. John’s IceCaps, the Canadiens’ main affiliate team in the American Hockey League. Now 35, Carrière completed his 10th year as head coach at Buffalo State in 2014-15, leading the Bengals to their fourth-consecutive trip to the SUNYAC semi-finals. He led his team to nine playoff berths in 10 years at the helm of the Bengals. In addition, he was named the SUNYAC Coach of the Year in 2005-06. A native of Mississauga, Ontario, Carrière played minor hockey in Lachute and Ste. Agathe before suiting up for the Fort Erie Meteors at the junior B level, in Ontario. He then attended Niagara University, where he was a key contributor to the success of the Purple Eagles while earning a bachelor’s degree in commerce. Nick Carrière was twice named the squad’s Most Improved Player and played professional hockey in both Rockford and Adirondack of the United Hockey League. He also took part in the training camp of the South Carolina Stingrays of the East Coast Hockey League.